“SOMESING’s beta version released at the end of February has surpassed 10,000 in its downloads within 10 days with the number of users has sharply increased together with the active transactions on the ICON network is also increasing.”, said, SOMESING’s official. Heuibae Kim, a CEO of SOMESING, said, “Since the launch of SOMESING Beta App in February, the number of DAU (Daily Active Users) exceeded 1,000together with the number of MAU (Monthly Active Users) is over 10,000. While the App has been downloaded in 43 countries worldwide, approximately 15,000 MRs(Accompaniments) were played and 2,500 song contents were created. Among these, 1,300 songs were posted in the App, and other visiting users are actively engaged in listening to other users’ songs.”,he added. Kim alsoexplained, “The number of accumulated transactions in March was about 17,000, with an average of 45 songs posted per day, and an average of 2.5 supporting events for each posted song happened. It is very encouraging in terms of the market feedbackeven though only the Android beta version was released”. “This statistics index is expected to be increased once SOMESING’s iOS beta version is released.”, saying this, Kim expressed high expectation for the future. SOMESING’s iOS beta version will be available on the 3rd week of April. 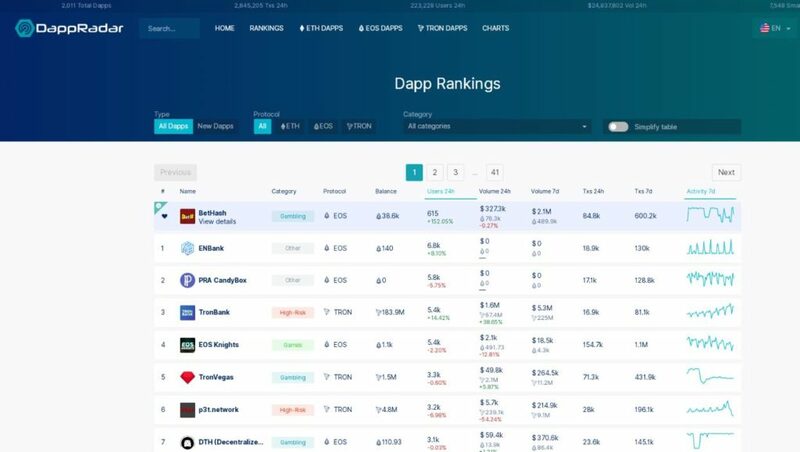 It is the explanation from SOMESING that according to the current statistics of DappRader, SOMESING’s number of users, which is currently 1,000, in a 24-hour period, is ranked at 25th among all the global DApps.Considering the fact that DApps with the high number of users within 24 hours mainly belong to a game category, SOMESING gives high expectation for activation of ecosystem in the market. About market response against SOMESING beta version, Hyun Oh, the CEO of Deblock, a blockchain accelerator company, said, “At the time when the existing DApp could not attract the actual users and the gambling-oriented gamesare becoming mainstream, SOMESING is a K-pop based video service, which is a competitive enough service in the existing app market. “If iOS beta version is released and the current growth trend is reflected, it would be easier to achieve more than 100,000 downloads with more than 10,000 DAU. Also, it would be not that difficult to be listed on the top 10 of existing global top DApp”,emphasizedHyunkeun Yoon, the COO of SOMESING. 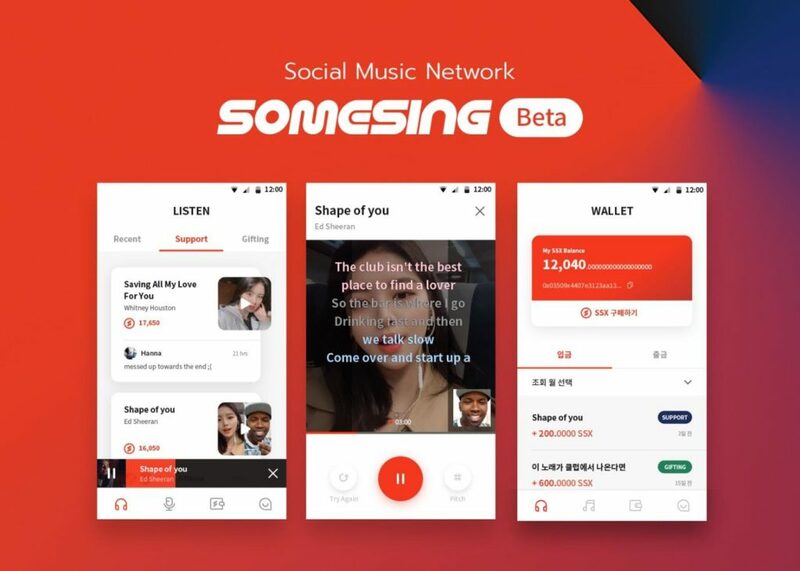 SOMESING, hich aims to be a ‘social music network where anysinglovers can enjoy singing for free’, has a structure in which the songs that the userssing become new contents, and the more popular the contents become, the higherreward users wouldreceive. It is SOMESING’s special feature that is equipped with a fair rewarding system based on blockchain. In addition, it has been attracting industry attention in that it is a life-friendly entertainment service that combines blockchain technology for the first time among karaoke apps. 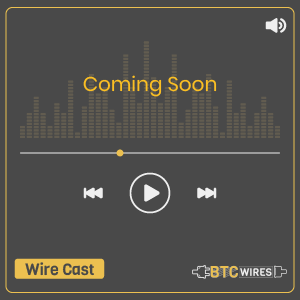 SOMESING Android beta version, released on February 28th, reflected the most important elements of karaoke apps: sound quality and sound effects, sound and voice sync, duet, and video functions. It is in process of undergoing beta test with users using ICON’s testnet. SOMESING’siOS beta version isgoing to be available on the 3rdweek of April. Badri has what a team needs, a guy who a team can rely on. His interests and passion for technology drive him to learn and deliver from the best to the best.